The Last run of YTFC Pear Jilly bean medium and larger light green fluffy sticky nugs with a good dusting of crystal and a pungent fruity nose with hints of pear and a clean burn. 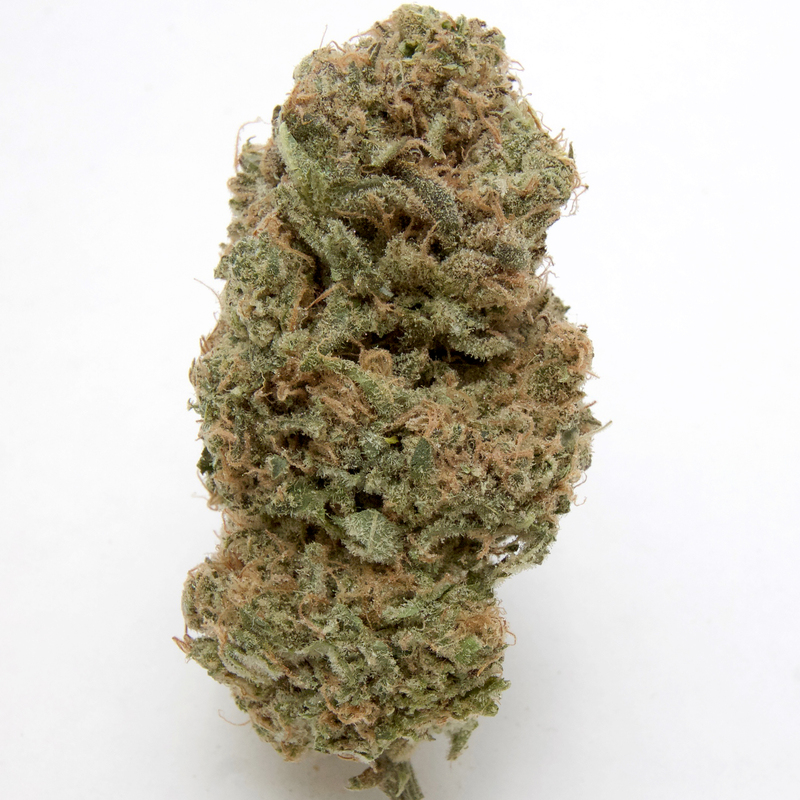 Jillybean is a balanced hybrid cross of Orange Velvet and Space Queen and is great for treating stress, depression, pain,nausea and inflammation. The smell (and taste) of this one is crazy. Unique, loud and delicious. Sweet looks too, similar to a pear really! This stuff was good, would buy again. I ADORE this stuff! Super cool taste, pleasant and unique smell, and a nice, easy smoke. Also pretty to look at! Got the sample again. Very similar to the regular jilly bean but stronger high, more potent definitely. This one deserves it’s place in the hall of fame if only for it’s uniqueness. Also happens to some perfectly and taste Godly. And smash you up. By far my favorite Jillybean pheno! Got this as a free sample, thanks! Tastes great and burns smooth. Great for the daytime, or any time of the day really. Fruity, smooth smoke. Great daytime strain, very creative, mellow high. Burns well. Such a smooth hit and mellow but not a lazy high. It’s very euphoric. definitely will purchase again. Got this as a free gram. Taste was very good. Burn is perfect. Thank you. Happily received as a sample. Nice buzz, burns nice. Really enjoyed this strain . Taste great smells great and very nice buzz. Great smoke, pear nose, pear terp taste. Burns nice and slow. Would definitely buy again. Made sure to grab another ounce of this while it is around. Please get more greenz! Got this as a sample and very impressed. Very potent and smooth vape. Taste was subdued but could pick up pear at terp temps . First time trying a JillyBean strain and will get some more. My favourite strain hands down! Will definitely order again soon!! !